Reliable, Trusted and Honest, you can count on us to give you a quality, cost-effective solution in your time of need. We are recognised by our customers as one of the best service providers for Plumbing & Heating in London. 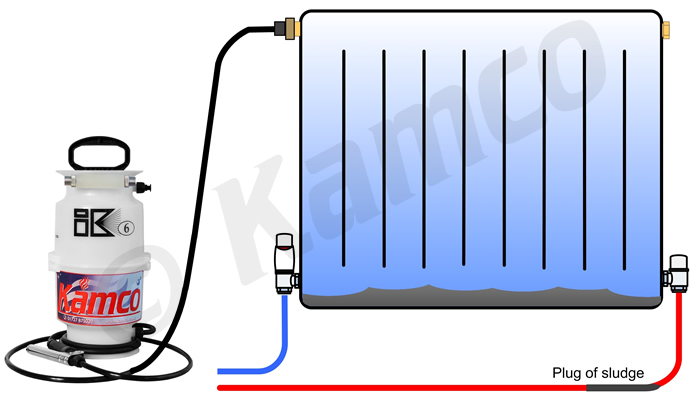 Got a Plumbing and Heating problem? Fill in the form below and we’ll be in contact soon as possible. We are an established company with 20 years plus experience in our profession. 100% focused on customer needs and satisfaction. 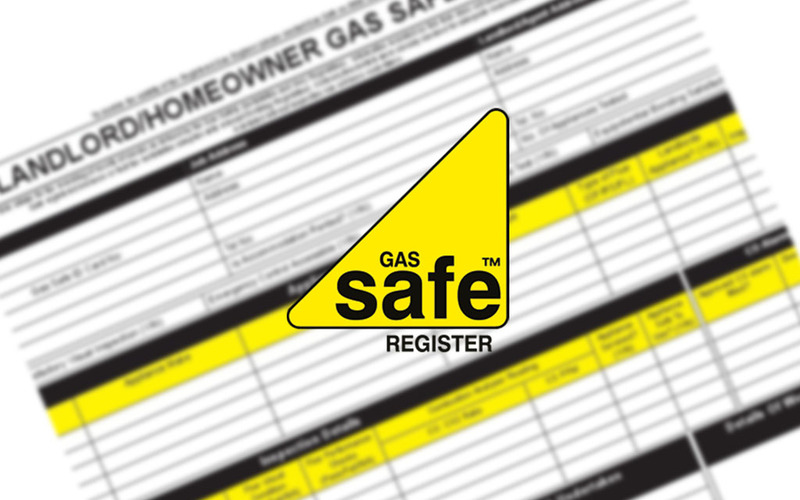 Gas safe registered you can feel safe that you are in expert hands and are 100% focused on your needs and satisfaction. Our clients range from landlords, estate agents to single occupancy home owners. An Established company with 20 years plus experience in our profession. 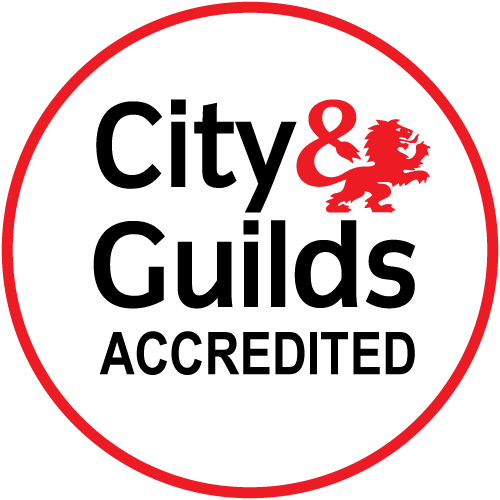 80% of our work is from clients recommendations. We are very confident that we can accommodate your needs, always ready to take your call in a friendly and professional manner, prepared to offer practical advice and able to send our experienced and skilled engineers to your aide at a time that suits you. 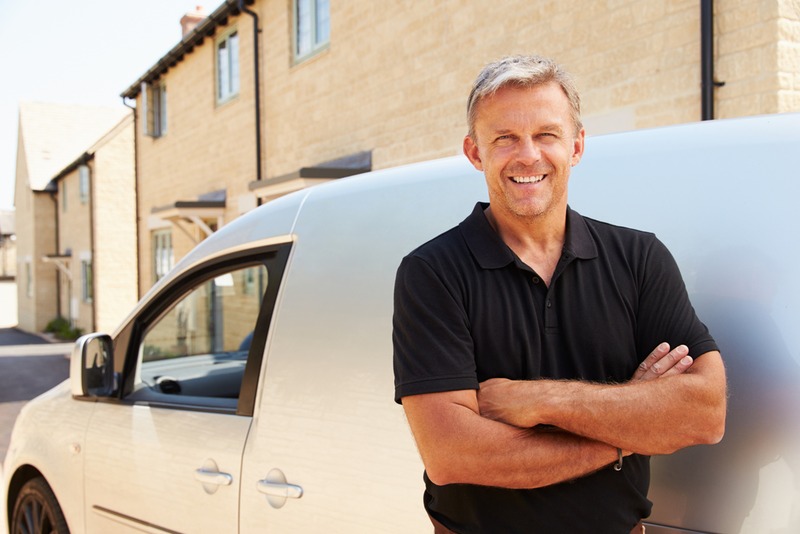 For a rapid response, 24 hours a day , 7 days a week, call us right now to book your plumbing and heating appointment. We'll help you get expert advice today. Our company is reliable, and our work is trusted. We provide worry-free service that you can always count on. 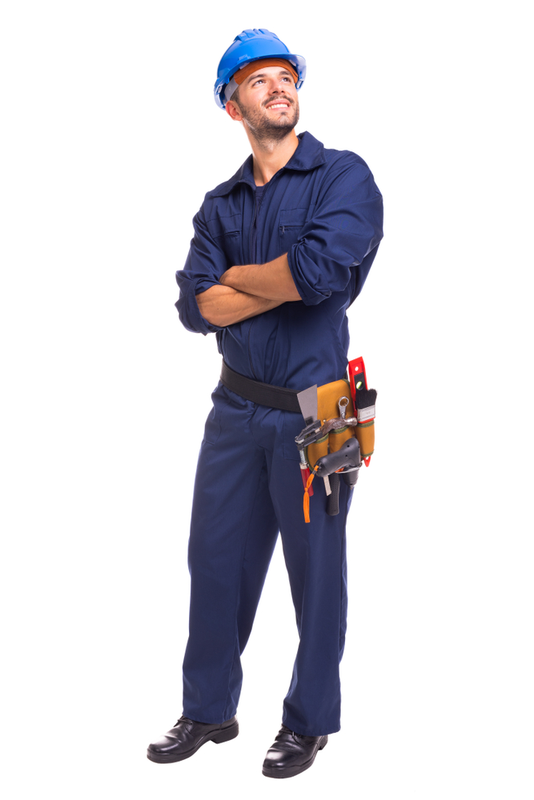 We have the plumbing and heating experts that will do any kind of repair for you. We are very proud of our reputation we have built over many years and the quality of work we have done for previous clients. You can rely on our company to be there when you us them and to never let you down. We value the trust our customers put in us, and we work hard to live up to that trust by delivering outstanding service. 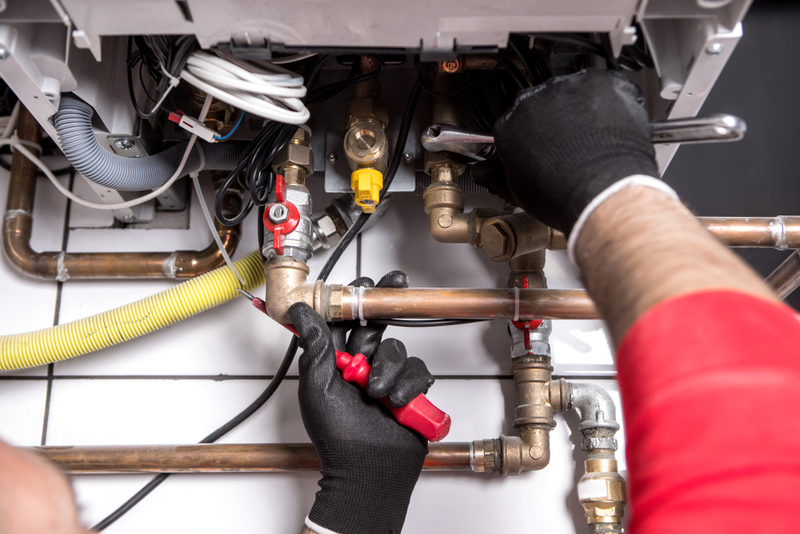 The experience we’ve gathered over the last 20 years ensures you that we have all the necessary knowledge and sophistication to help identify and resolve our customers plumbing and heating problems smoothly. JB Plumbing and Heating was recommended to me by a friend. Jake's standard of work is of a high and excellent quality. On his arrival he knew exactly what was the problem. He is very accommodating and always find time to fit in an emergency. He is a complete professional. This was the second time I used J B Plumbing. Excellent service, very reliable, honest, and always kept me updated. I would recommend to friends and family. I contacted JB to have a bathroom pump installed after a number of other plumbers failed to do the job and left it in the middle, or found insurmountable problems where none seem to have existed. Boiler had stopped working (leak fixed). “Turned up within an hour of me making the call. Was polite friendly, clear on what the issues were and how they could be sorted. 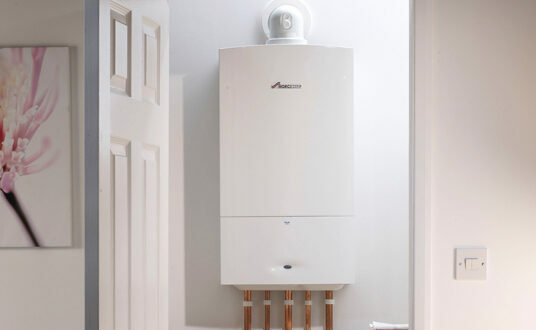 "I had multiple issues with both my plumbing and heating system over the past few years but this company have always dealt with the issues efficiently. 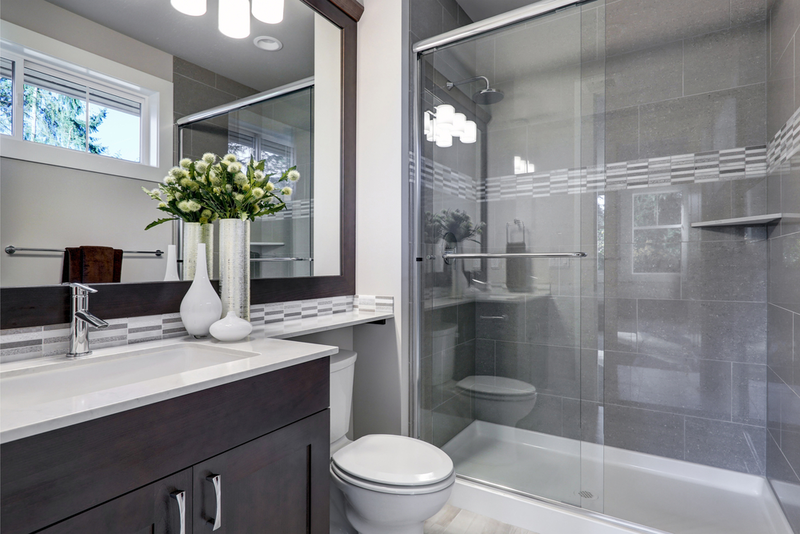 Great company and highly recommend their services." "Great work. Friendly staff great prices. Highly recommended A+++"
"Jay provided a friendly and professional service and attended very quickly when I needed assistance at short notice. Would recommend." 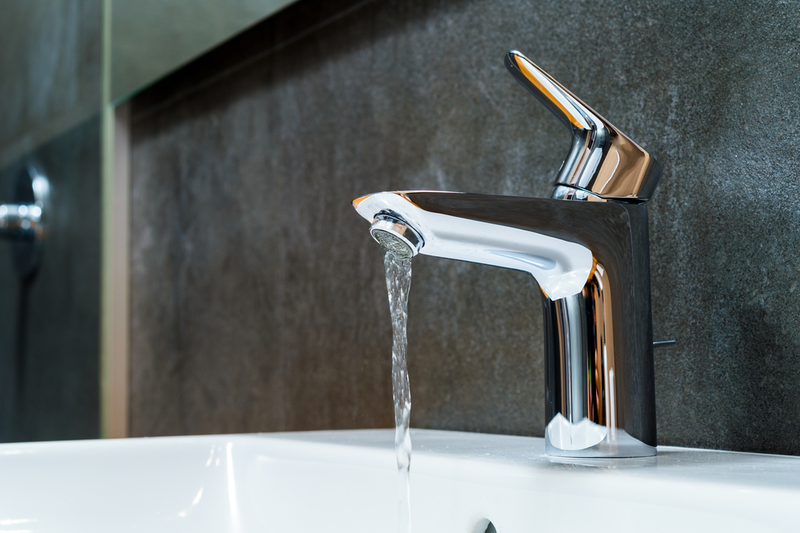 Do you offer emergency plumbing or heating services? 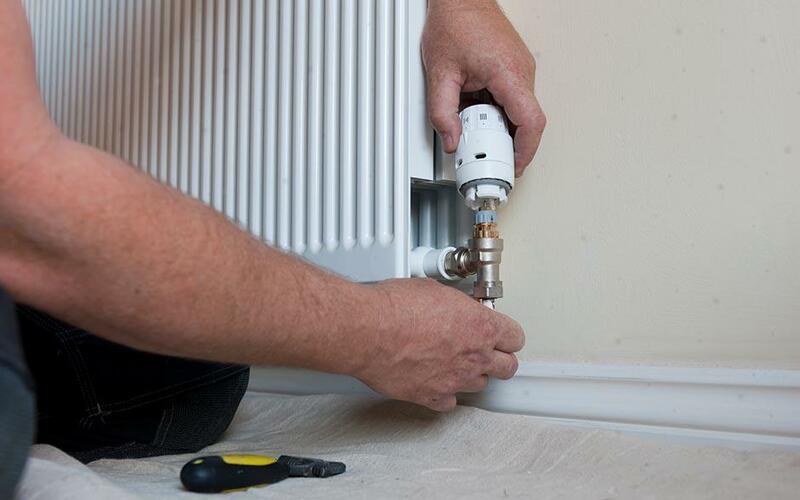 Are you licensed and gas safe registered?